George Washington, our first President, was born February 22, 1732 and it is today, the third Monday of February, that we formally honor him. The father of his county, George Washington was a man of great moral courage. His decision, as a former British soldier and respected member of colonial society, to join the cause of Revolution was made at great personal risk. Were the Revolution against the crown to fail, he would have not only lost his wealth and position in society but, most assuredly, his life. But revolt he did and the rest, as they say, is history. As our new experiment of democracy threatened to end just as soon as it had begun under the Articles of Confederation, Washington again answered the call to serve. 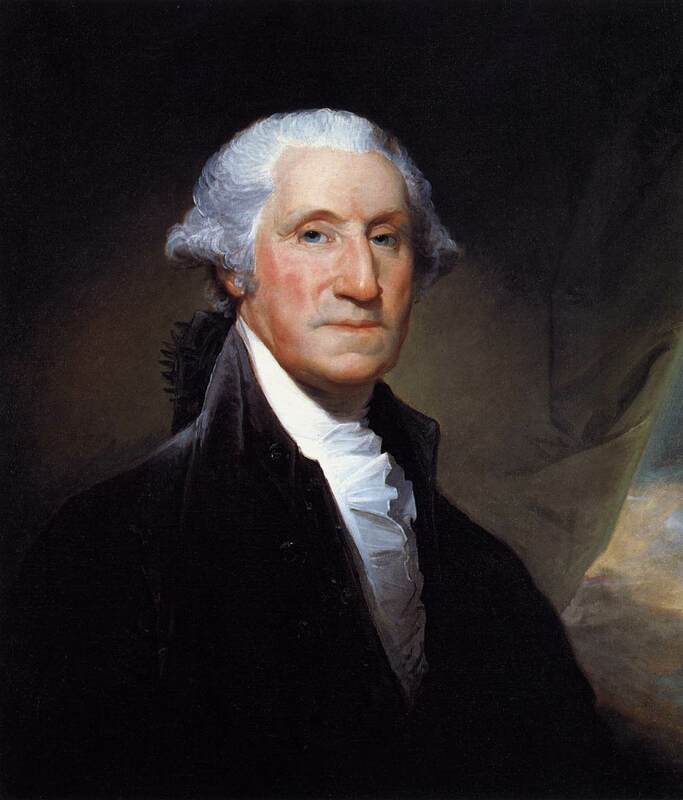 Presiding over the writing and ratification of the Constitution, Washington became our President. So universally beloved, Washington could have easily parlayed his popularity into asserting absolute power over our new republic. Instead he rejected — time and time again — the trappings of supreme executive power. He set a precedent and a standard that every president has sought to meet since then. Seldom do you see such selflessness and forethought in leaders today.